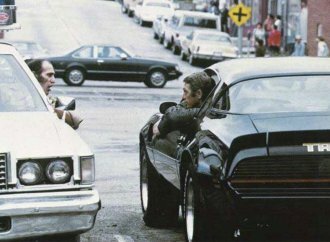 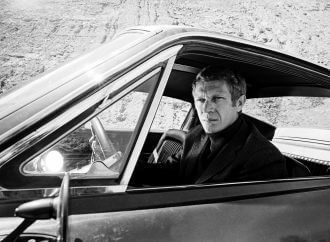 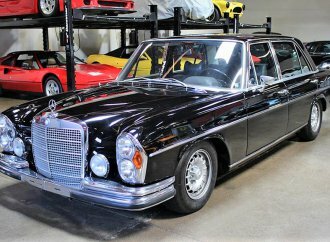 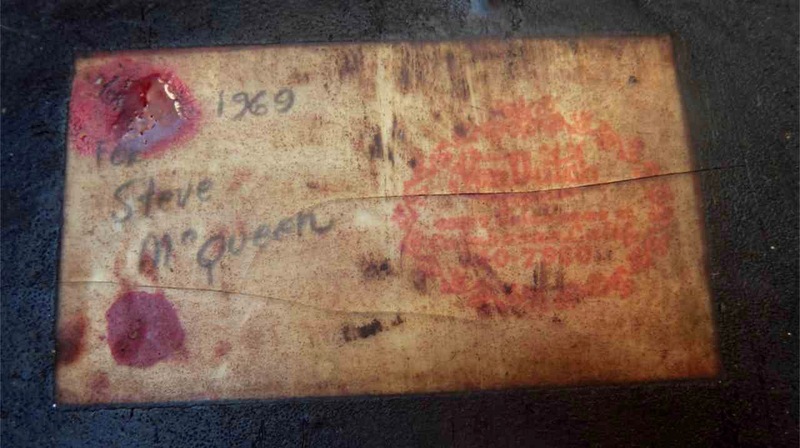 Provenance is important to vehicle collectors, and the Pick of the Day has enough of that juice to light up the Hollywood sign. 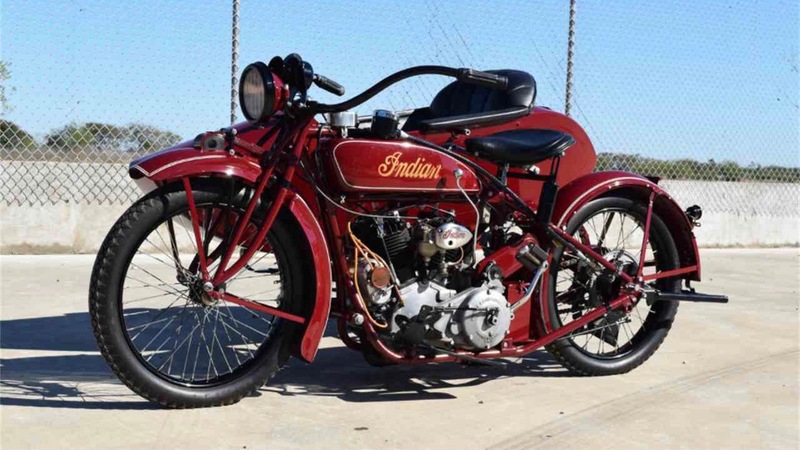 The vehicle is a 1923 Indian Chief motorcycle with Princess sidecar that not only were owned by Steve “The King of Cool” and star of Bullitt and Le Mans McQueen, but that were restored at his request by Kenny Howard, aka Von Dutch. 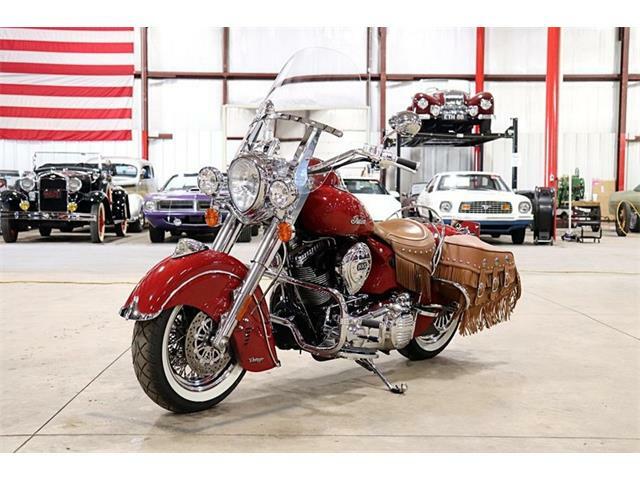 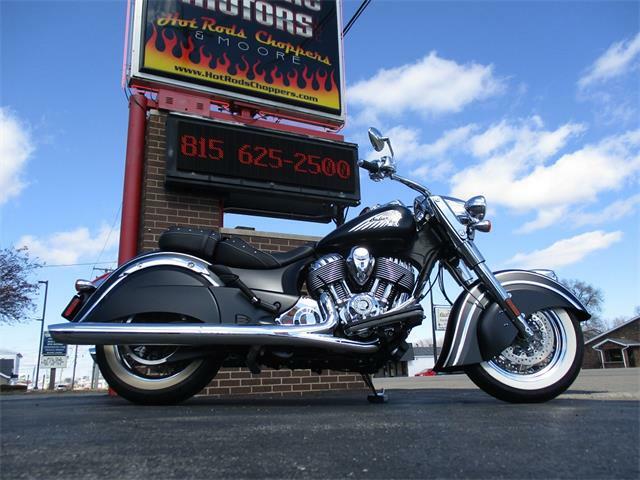 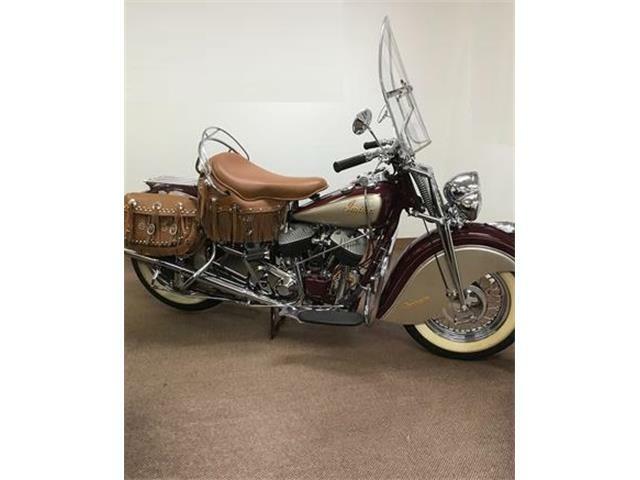 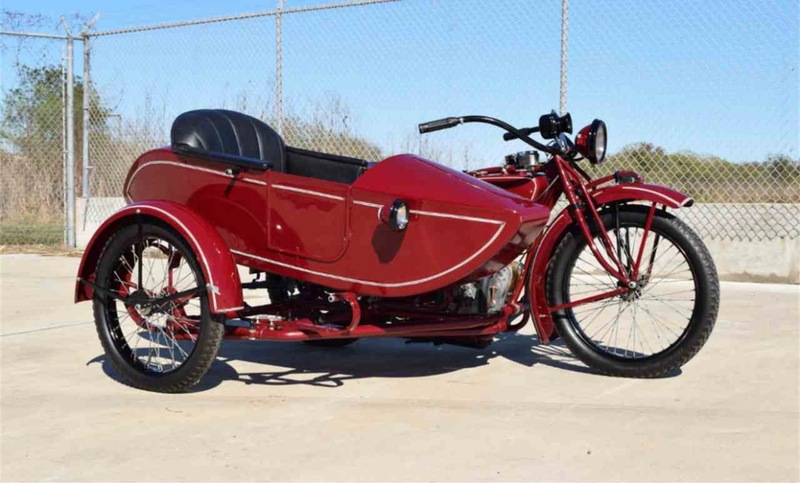 The bike and sidecar are being offered on ClassicCars.com by a dealer in Auburn Hills, Michigan. 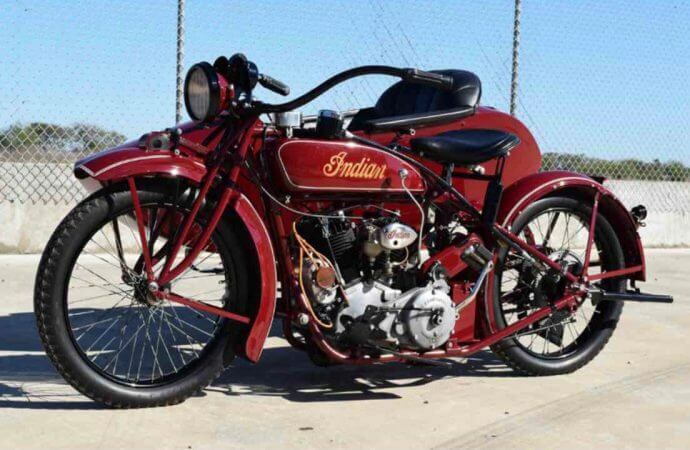 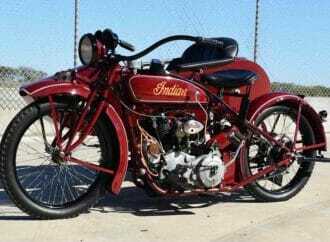 The dealer’s advertisement notes that Indian launched its Big Chief model in 1923 with a 1,200cc engine, standard electric lights and generator, new tank-side compression-release rod and heavier frame tubing. 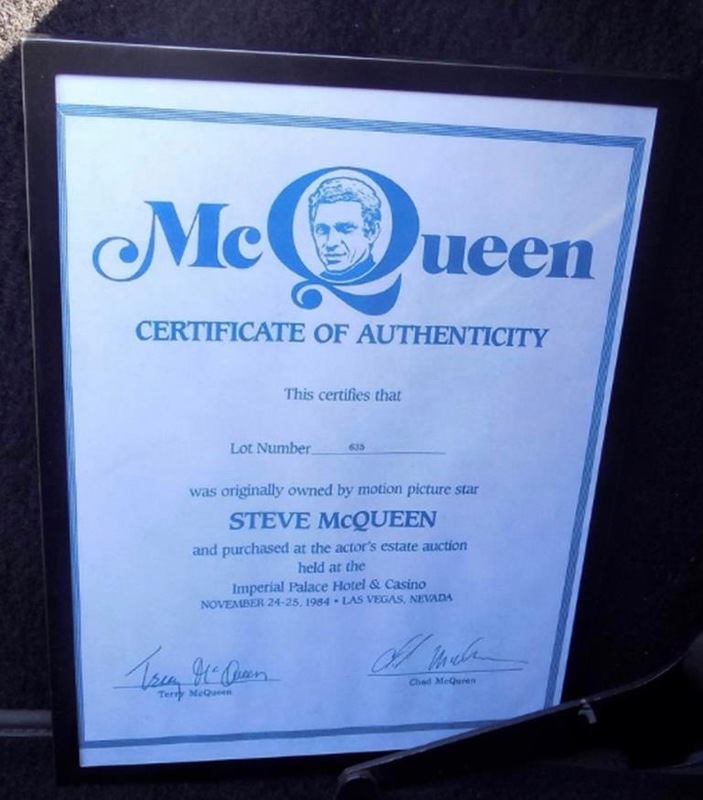 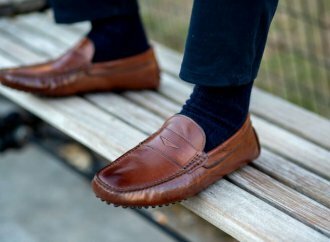 The model quickly became the company’s best-seller. 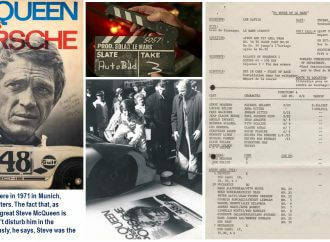 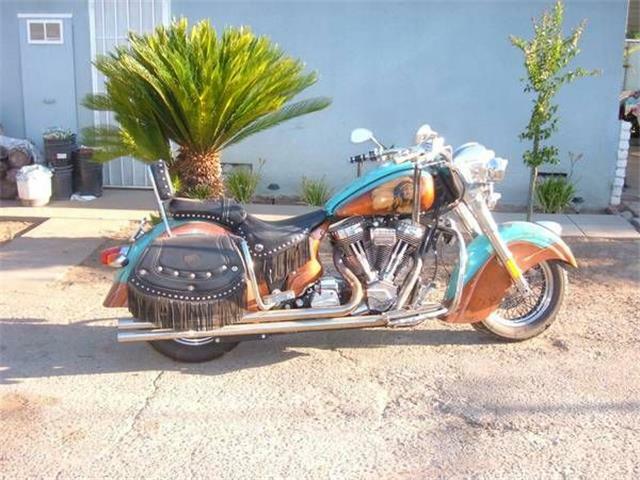 The ad says that it was in 1969 that McQueen had his ’23 Chief and sidecar restored by Von Dutch, who not only was a noted artist but mechanic, fabricator and vehicle restorer. 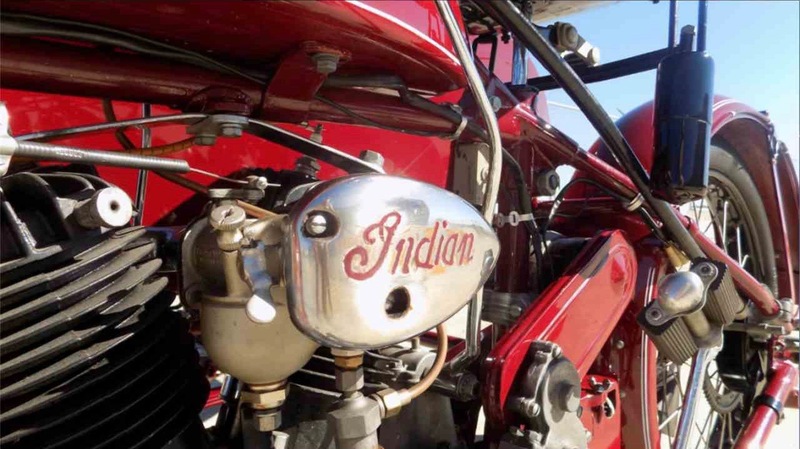 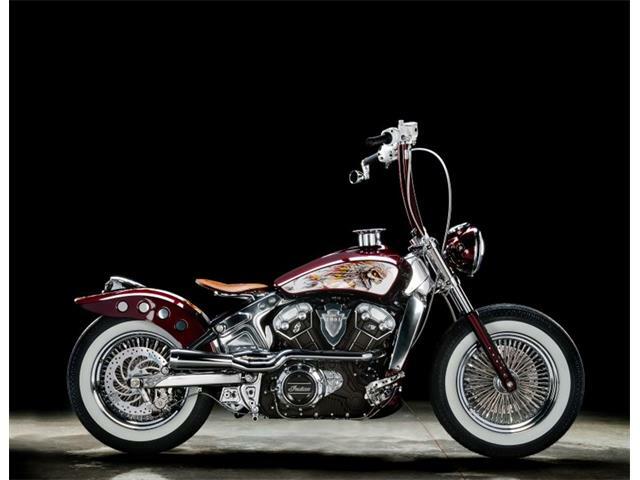 The restoration included the installation of a 1,200 dual-cam Indian V-twin engine, and wasn’t finished until Von Dutch laminated his business card into the inside of the sidecar. 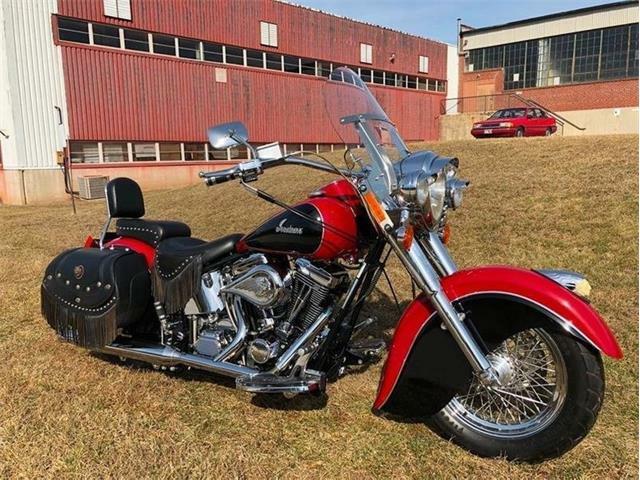 We’d seen this bike/sidecar combination in person a year ago when it was on the docket at Mecum’s annual January motorcycle auction in Las Vegas, and again later in the summer at Mecum’s Monterey sale. 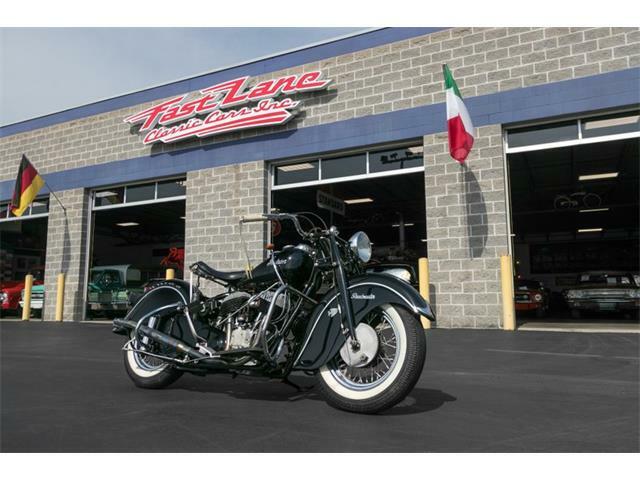 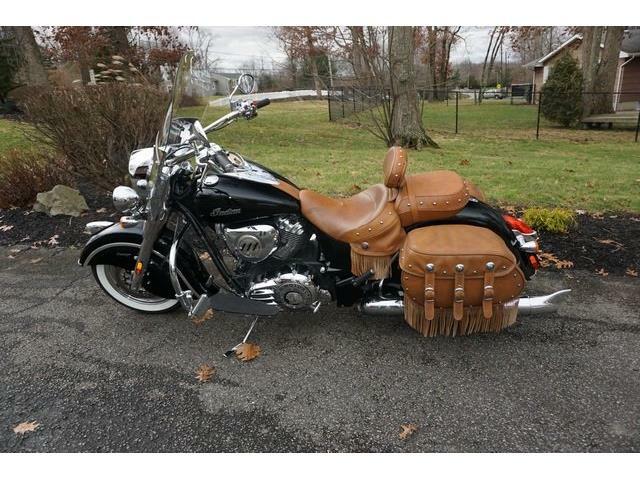 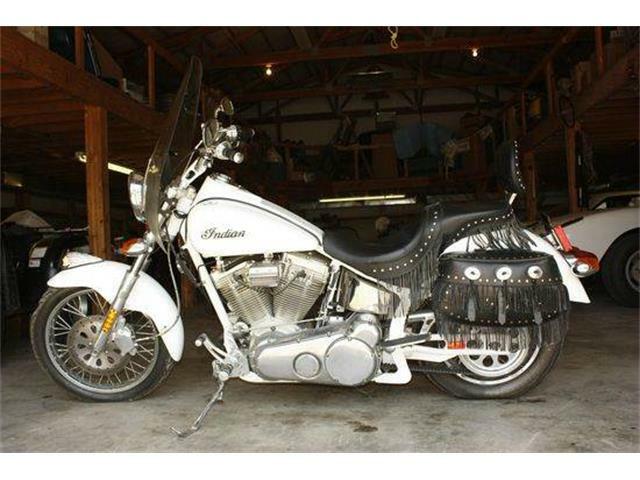 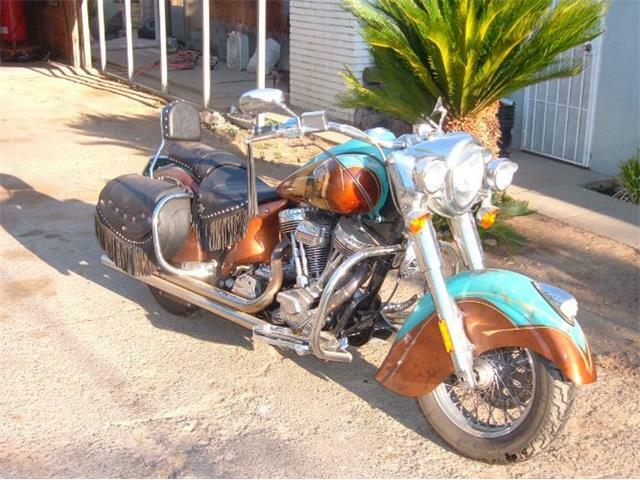 The dealer selling the bike and sidecar combination is asking $199,000.